In addition, it instructed the companies to immediately cease all advertising for the distribution and sale of “OneCoins” in Germany. In the opinion of BaFin, transactions with “OneCoins” in Germany must be qualified as proprietary trading in accordance with the German banking law. The operators do not have the permission required for this financial service according to § 32 paragraph 1 KWG for operation in Germany. There are already over 1000 different cryptocurrencies in the world. 743 of them are listed on the coin market cap. Many interested people try to keep an eye on the new developments in the field of cryptic money. Thus digital money was created which was not developed according to the specifications of the Bitcoin pioneers (Satoshi Nakamoto). 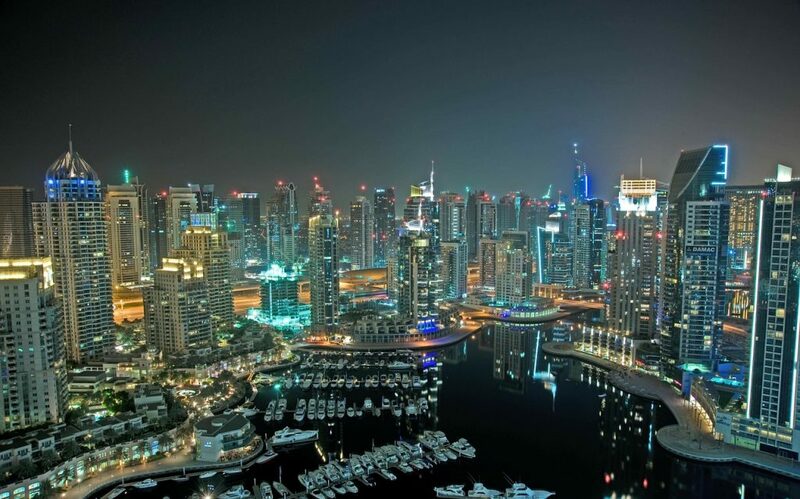 This article talks about OneCoin. This article discusses the rise and controversy of one of the most successful cryptocurrencies of our time. What made OneCoin so successful? Education is the foundation of every success and the cornerstone of a strong society. Educated people always have a head start over those who don’t. Most people in the Bitcoin community have IT expertise. You know far more than the basics. The know-how goes deep into mathematics and so it comes that the average citizen with less technical understanding of terms such as hash ID and transaction ID is deterred. These people will prefer to stick to classic online banking, although they know that crypot money offers a lot of advantages. At OneCoin, every user (Miner) therefore acquires an excellent educational package on cryptocurrencies and how they are used. The packages also include knowledge of finance, the stock market, forex trading and how to make money there. As a result, the OneLife network (OneCoin user community) has a larger base of generally – non-technically – educated users. OneCoin has done Bitcoin a great favor with its training packages in this respect. Every OneCoin user today has at least basic knowledge of what bitcoin and cryptic currencies are. Bitcoin was initially created by a network of volunteers. Companies that worked with Bitcoin were only gradually formed. It is estimated that there are about 300 – 400,000 Bitcoin users. Yet just a little more than 561,000 accounts have more than one coin. Bitcoin took 8 years for this development, whereas the OneCoin community has almost 3 million users within 2 years. OneCoin is not the only cyber currency that is run as a business. The cryptocurrency Ripple (XRP) is managed by a company (Ripple Labs). Although it wants to distribute 55 billion XRP to users of the open source protocol, only a fraction of it has now been spent. Those who recommended Bitcoin to others at that time did not directly benefit from it. This developed into a big disadvantage. There was no financial incentive to talk about Bitcoin at the time. Today you can bring users to Coinbase and benefit from it. In addition, a Bitcoin MLM can be connected. But the Bitcoin community is a little late, so these networks are growing slowly compared to OneLife. In addition the Bitcoin MLM´s in masses from the soil sprout. It is getting harder and harder to find serious networks. One should inform oneself exactly before at oneself decides to invest money. Like many insurers, the entrepreneurial OneCoin has a very attractive compensation plan. This goes hand in hand with the business plan to develop the currency in all its phases. The last few years have shown that this works very well. OneLife’s sales reached $1 billion in revenue faster than any other company before. OneCoin is very easy to use. Anyone who knows how to use Facebook with a smartphone, PC or laptop can use OneCoin. Bitcoin is different. The private and public address, transaction ID and hash ID confuse many people. Those who don’t understand the IT language have problems with the basics of Bitcoins transactions. The production of bitcoin is a very complicated and expensive process. Many people try to dig the coins with a PC, but give up because of the inefficiency (in many countries). Some companies offer so-called mining pools for bitcoin. However, it usually takes a very long time to make profits from this. The XRP of the Ripple Company was mined with 100 billion coins in one go. Ripple Labs then retained 80 billion XRPs. As already mentioned, only a fraction of the planned 55 billion XRP was spent on the network. With token mining, OneCoin offers all users an easy and fast production of OneCoins. Mining the OneCoins is just a few clicks away. 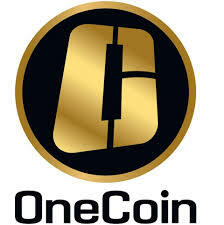 After a few days you will receive the coins on your OneCoin account. Simplicity has always made things great. That’s why Facebook has replaced myspace – because it’s easier to use. All OneCoin users must provide their KYC documents to use OneCoins. Bitcoin, on the other hand, is 100% anonymous and widely used on the Dark Net. The KYC component of OneCoin prevents currency abuse – which is often the case with Bitcoin and is a huge problem. Many governments take action against anonymous stock exchanges. The EU has already passed laws to regulate crypto currencies. Since 01.01.2017 laws have come into force which the OneCoin fulfilled even before they were set up.